This module explains how to develop a web API and covers routing in a web API, creating a web API for an MVC 4 web application, RESTful services, data return formats, and using routes and controllers in web APIs. Awesome! 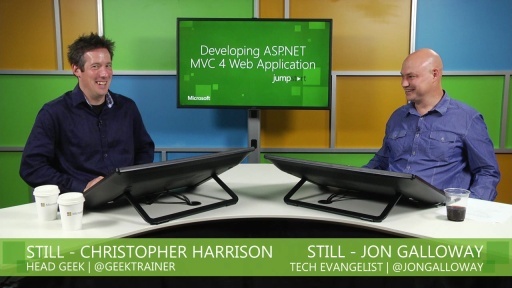 Great talk about the new features in MVC4. Both guys explanation were very clear, I also joined that event. Jon Galloway and Christoper are really excellent talk. 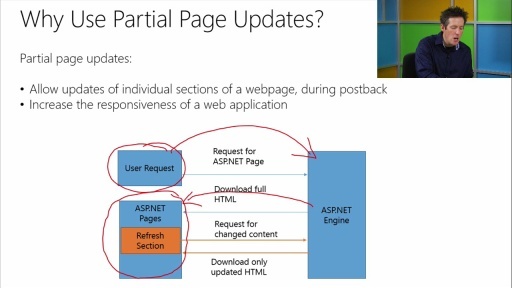 Its Great talk about the new features in MVC4. .
My only comment would be that the answer to WCF vs Web API was a little weak compared to all the other great explanations throughout the session. On the whole; way to go! The talk is so helpful to me!